Looking to make the adjustment from Winter to Spring home decor? As of the 20th March 2018, it is officially Spring! Which always calls for a Spring clean and a bit of a home decor change up, to say goodbye to those winter blues and say hello to fresh, Spring days and warmer weather. We’ve created a list of our top 5 Spring home decor refresh ideas to inspire your next change up! Our brand new Personalised Adventure Maps are the perfect addition to your Spring home decor. Get inspired to take a long hike in your favourite spot, cycle that route you’ve always dreamed of, or climb that boulder that you’ve wanted to for years… Choose your sport and we will layer it on to a location that is significant to you and your adventures. Create a quirky feature wall in your home, with a customised map of a location that is special to you. This fantastic wallpaper is repositionable and self-adhesive, so you can say goodbye to the glue and save yourself from the mess! A cute and unique house shaped clock, with a customised map centered on your home address. This clock looks great in the home and would suit any room in the house! Brighten up your wall or mantle piece with this stunning World Traveller Map. Write down places you would love to visit! 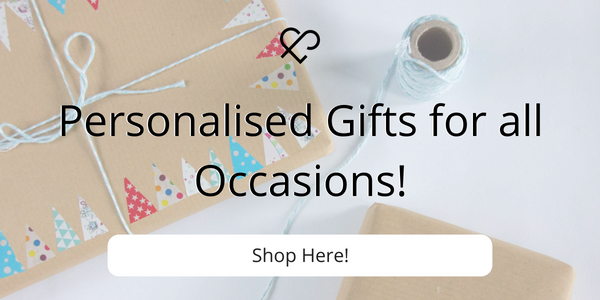 Includes pins and stickers to pinpoint exactly where you have travelled or where you would love to go. Also available for in a personalised version, which you can find here. 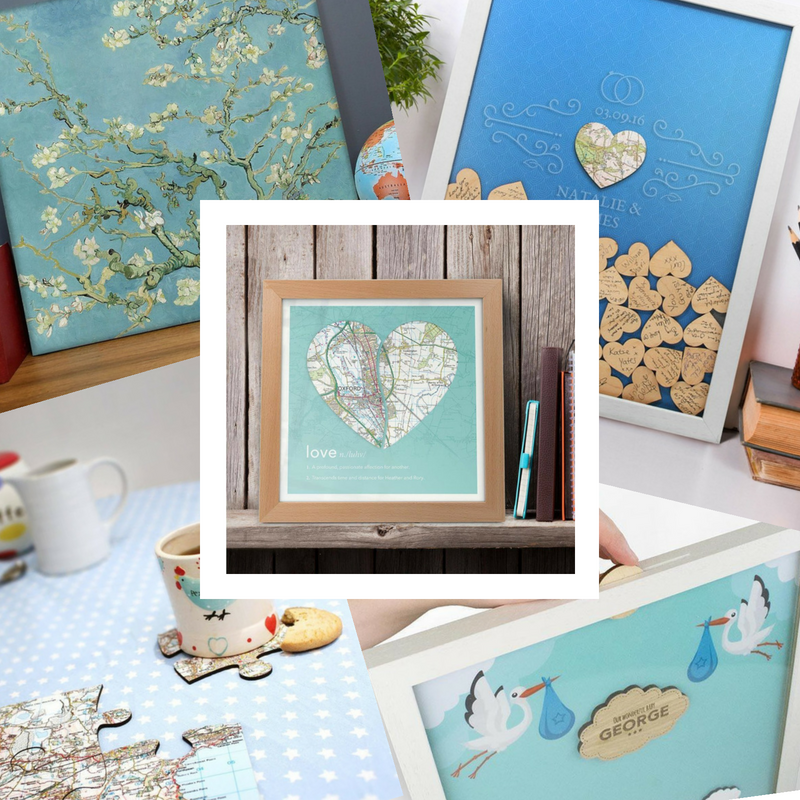 Perfect on their own on the shelf or as a collection of 3 to hang the the wall, these personalised framed map squares can pinpoint location that are special to you and look great in the home! Perfect for small spaces or as a collection for a larger arrangement of frames. Aerial Mapping also available. Choose between two frames.